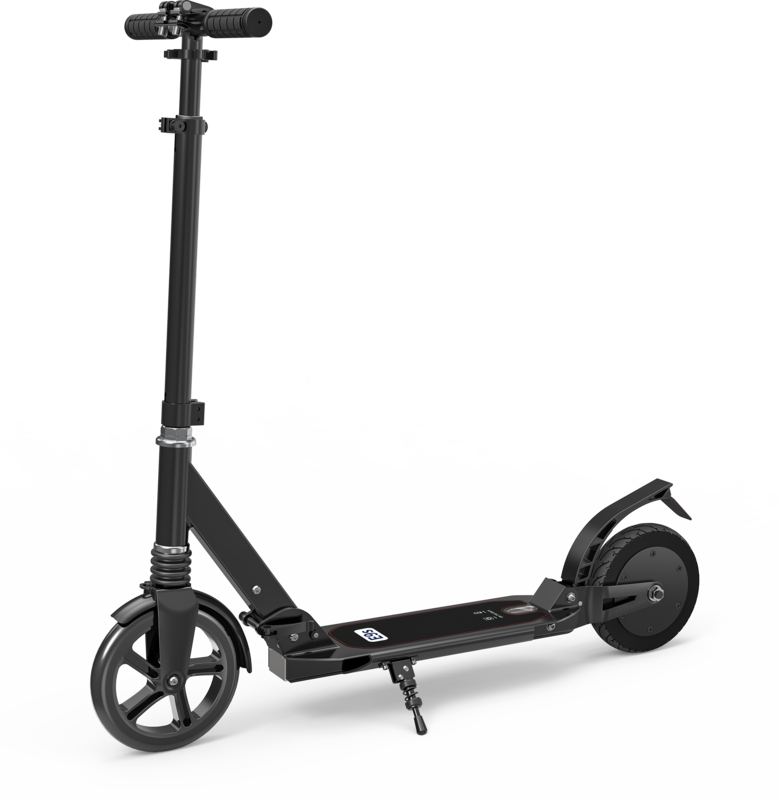 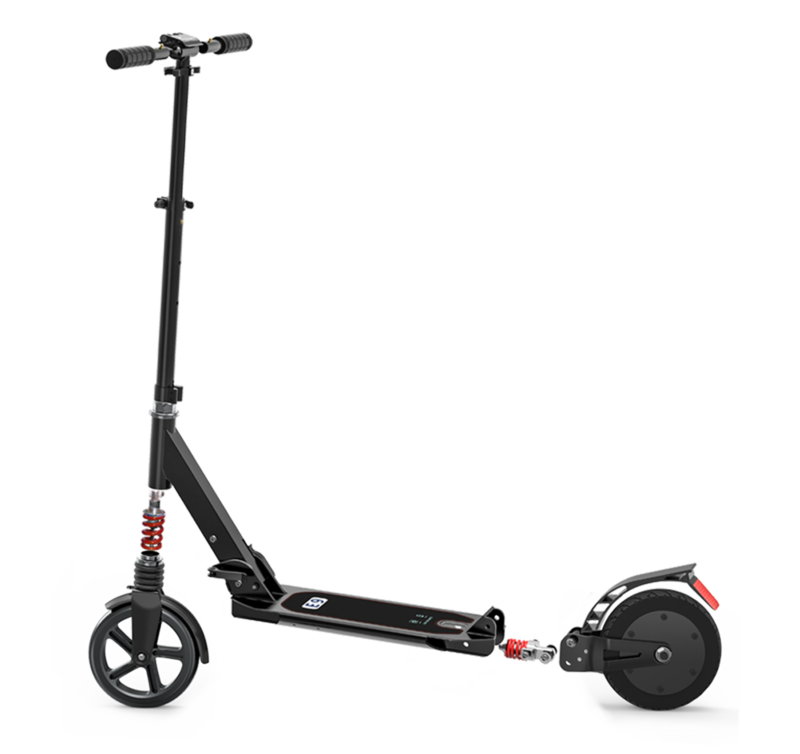 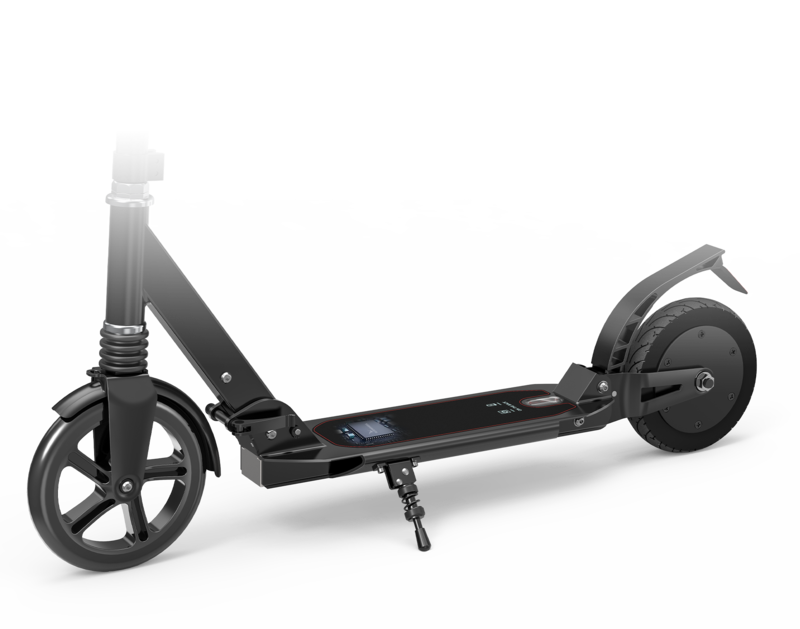 Sensor Controlled, electriclly power assisted scooter. 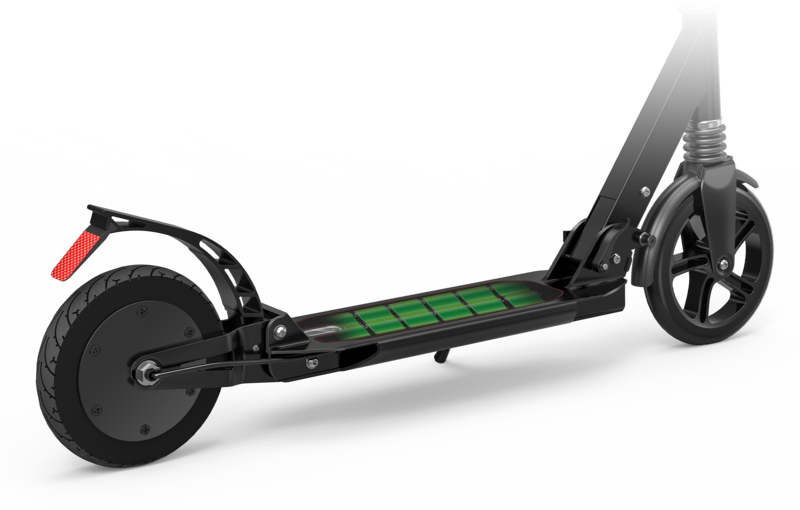 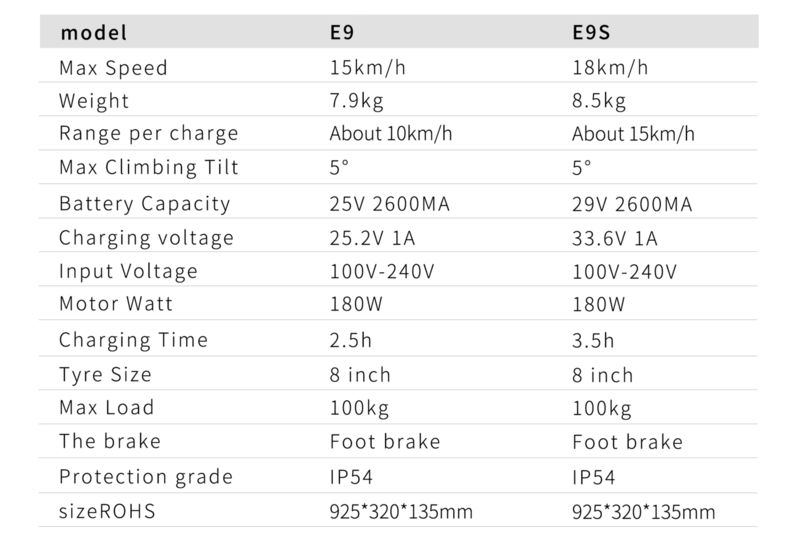 In electric power mode, the battery can reach 12km.The maximum speed is 18km/h. 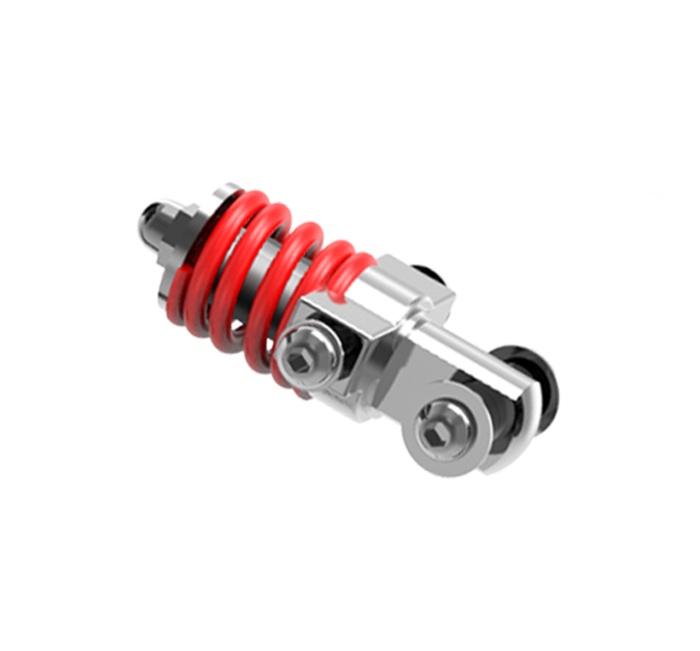 The front and rear double damping system can ensure you ride comfortably all the way.